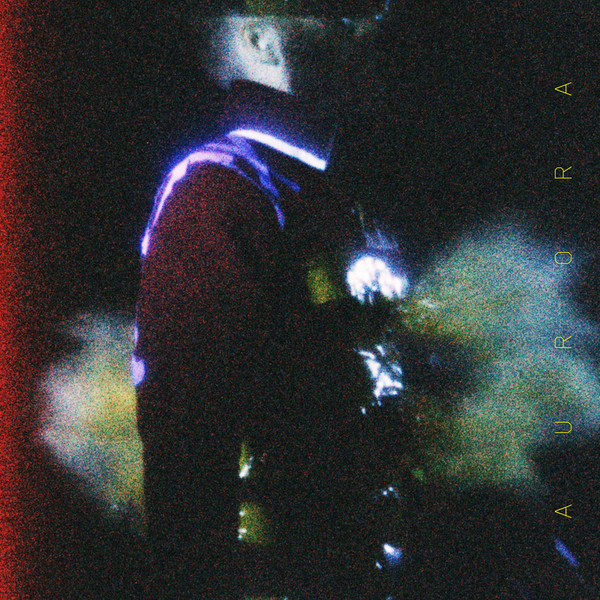 Lauded sonic alchemist Ben Frost keens into full view with the terrifying and awe-inspiring 'Aurora', his first full length solo album since 'By The Throat' (2009), and his debut for Mute. Clearly a gifted producer - with a remarkable catalogue to prove it - Frost has, over the last decade or so, become increasingly sought-out for his sensitive yet calloused ear by numerous collaborators and like-minded artists such as Björk, Valgeir Sigurdsson, Lawrence English, and Tim Hecker. The latter three in particular are all close collaborators, sharing a focus on mining something affectively visceral and elemental from the twin spheres of electronic and acoustic sound. They all assisted Frost on 'Aurora', alongside Paul Corley, Daniel Rejmer and Paul Evans during recording sessions between Eastern DRC, EMPAC NYC and Reykjavik to galvanise its distressed visions of cataclysm and cosmic chaos. There are nine carefully wrought tracks, each a detailed microcosm within the same breathtaking constellation: entering with the buried-alive intensity of 'Flex', twisting with the blunt steppers force and concussive waves of 'Nolan' and the collapsing, quasi-speed drums of 'Secant', to billow outwards from megalithic structure of 'Venter' into psychoacoustic headspace of 'No Sorrowing', and the severely de-glazed, tectonic texturhythms of 'Sola Fide', to completely dissolve in the alien rave cacophony 'A Single Point Of Blinding Light'. For anyone with a functioning pair of ears it's a bracing, riveting experience not to be missed.